We are VERY excited about this! 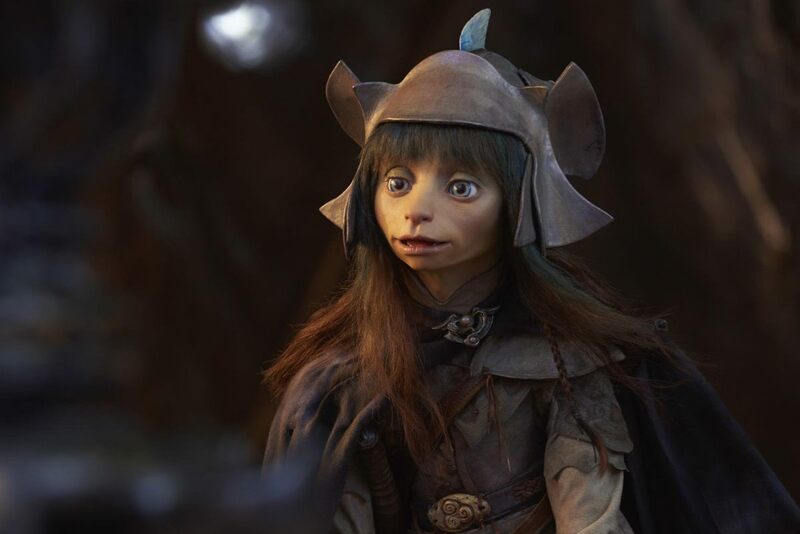 Netflix has ordered 10 episodes of The Dark Crystal: Age of Resistance from the Jim Henson Company. 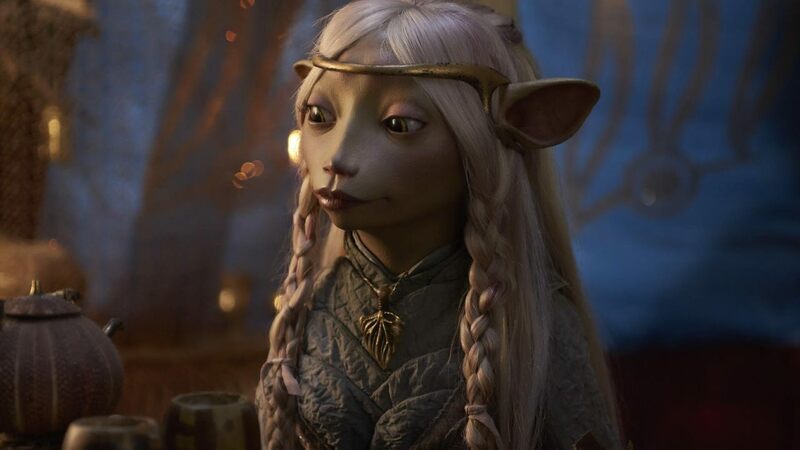 The series is a prequel to the 1982 film The Dark Crystal, where Jim Henson brought his puppet-making prowess to bring to life an entire fantasy world full of Gelflings, Skeksis, Mystics and more. 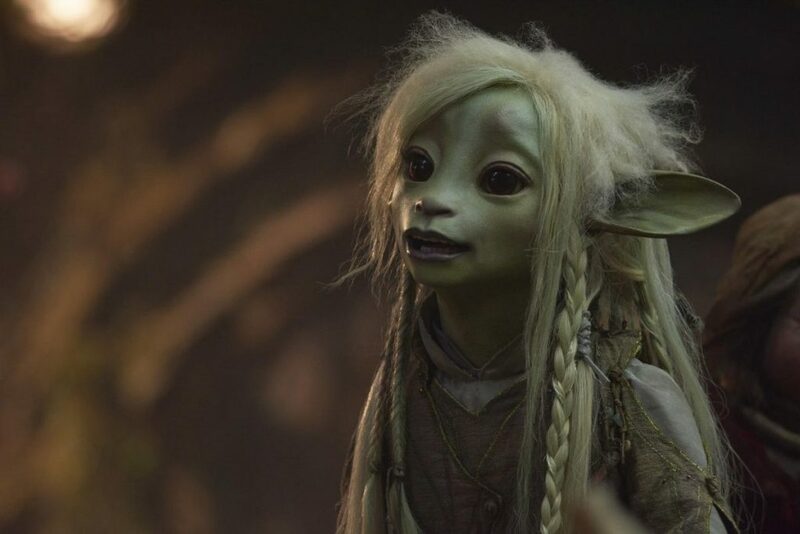 Louis Leterrier (Now You See Me, The Incredible Hulk), Lisa Henson (CEO of the Jim Henson Company) and Halle Stanford will executive produce, with Rita Peruggi (long time Henson collaborator) as producer and Blanca Lista as co-executive producer. Jeffrey Addiss and Will Matthews (Life in a Year) and Javier Grillo-Marxuach (The 100) will head up writing, with Addiss and Matthews also co-executive producing. I can’t tell you how many times I’ve watched The Dark Crystal. Back in the early days of having cable, it filled a void in TV of fantasy content for me. And to see the familiar puppet styles but so much more advanced was fascinating. I can’t wait to see how they take this some 35+ years later.